Your heating kit is supplied with all necessary components for standard installation including all fixing tapes and floor primers. This section of our website includes spare/replacement thermostats and items such as engraved switched fused spurs which may be difficult to source elsewhere. Your heating kit is supplied with all necessary components for standard installation including all fixing tapes and floor primers. 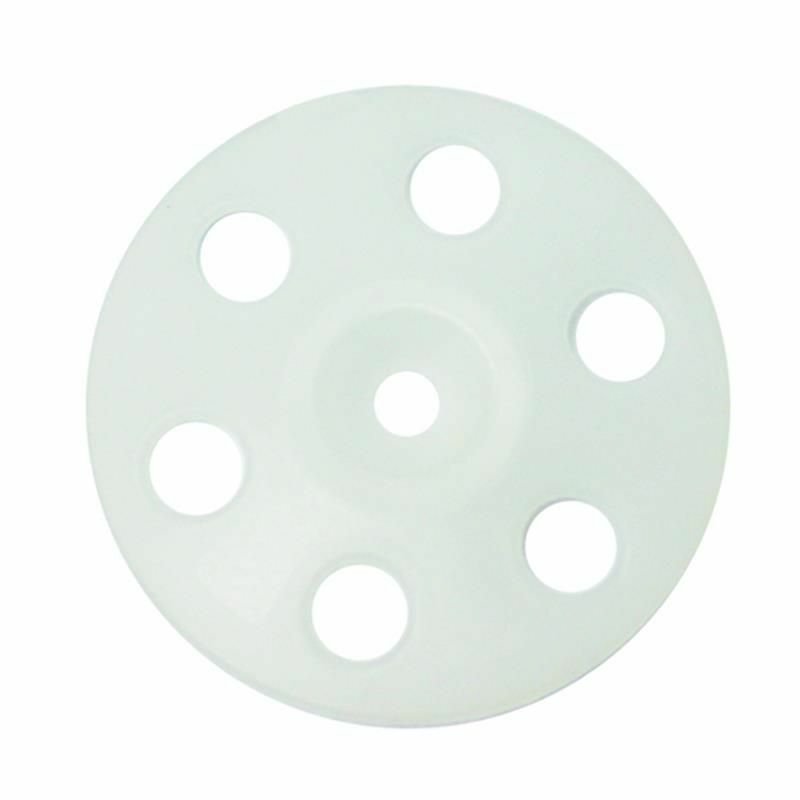 This section of our website includes spare/replacment thermostatats and items such as engraved switched fused spurs which may be difficult to source elsewhere. Please note: A flat rate delivery charge of £9.95 will be applied to order for accessories if purchased without a heating kit. 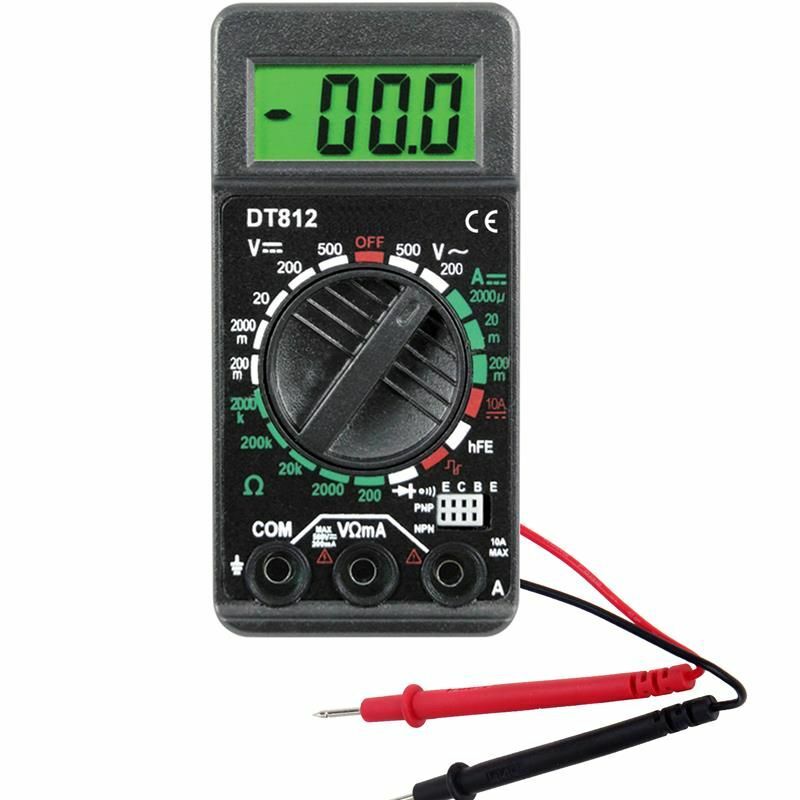 Essential digital multimeter for checking the resistance of heating cables during installation and prior to tiling. Testing is required as a condition of the cable manufacturers warranty. 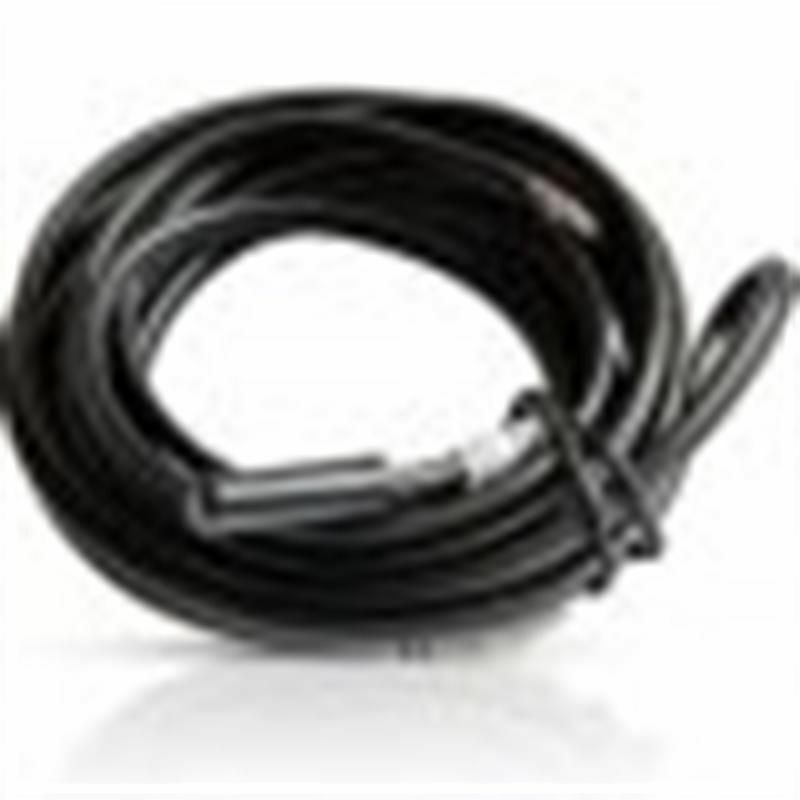 Additional or replacement floor temperature probe for use with AUBE TH132-F and AF thermostats. 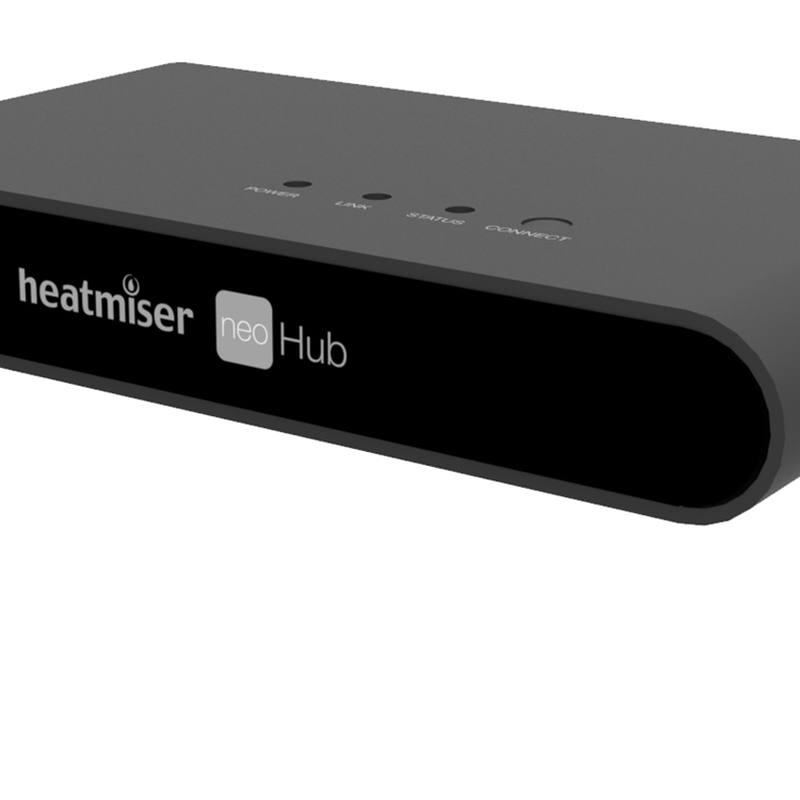 Can be installed as a reserve probe at time of heating installation as a precaution against failure of the original. 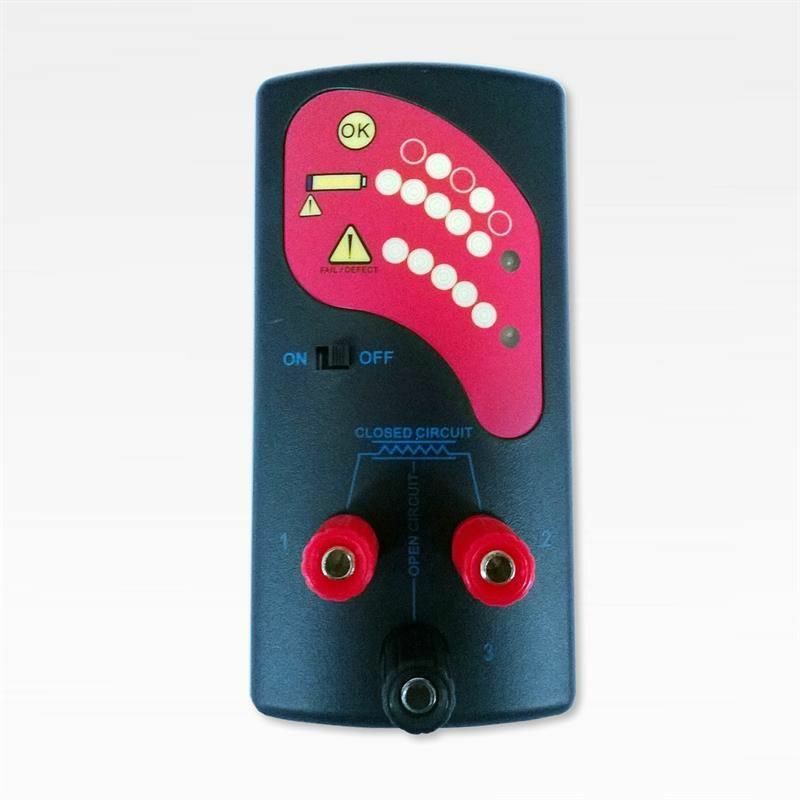 Undertile Attach monitor to your heating cable or mat for continuous monitoring during installation and floor tiling. 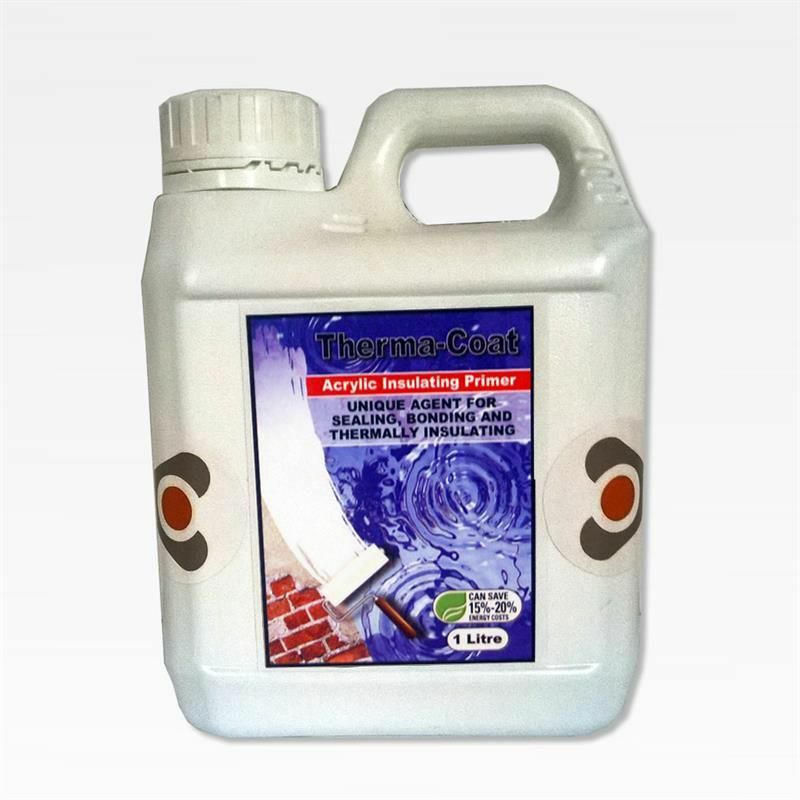 Will alert you or your tiler to any potential cable fault or damage during tiling. Required to fix Marmox reinforced insulation boards to timber floors, pack includes sufficient fixings for 5m².